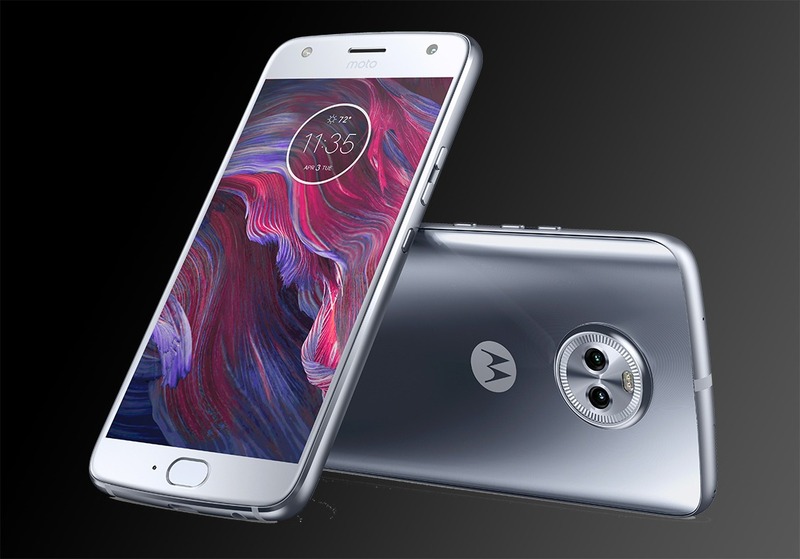 Moto X4 is surely the smartphone that all Moto fans are waiting for. 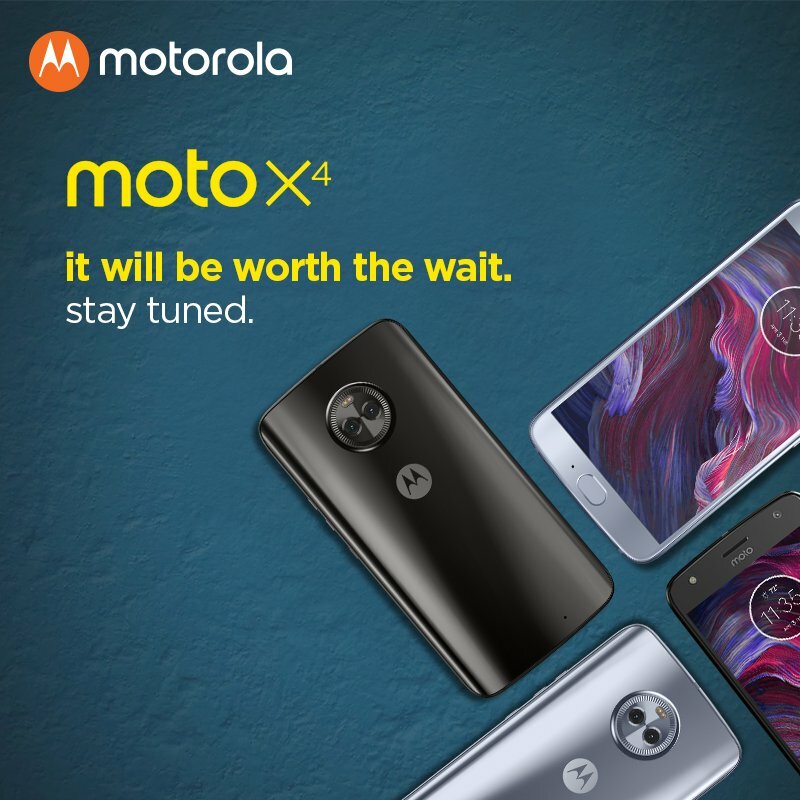 It is going to be the next member of the Moto X series which is launching after two years as the last Moto X device came back in 2015. We are already familiar with some of the things about this phone like the major specifications, the design and the camera setup. Today, we got the first real life shots of the smartphone that reveal the whole design of the smartphone. This could be our best look at the smartphone so far. 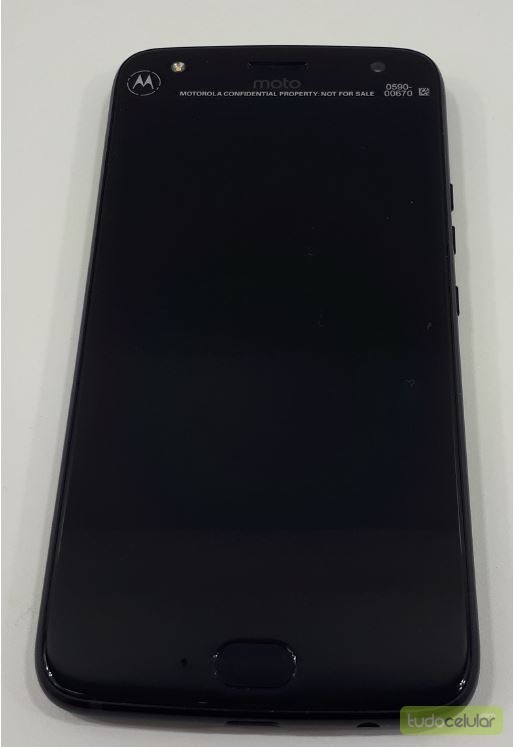 Starting off with the front, the phone has 3D glass on the top of the display, just like what the presentation video that leaked some months back revealed. 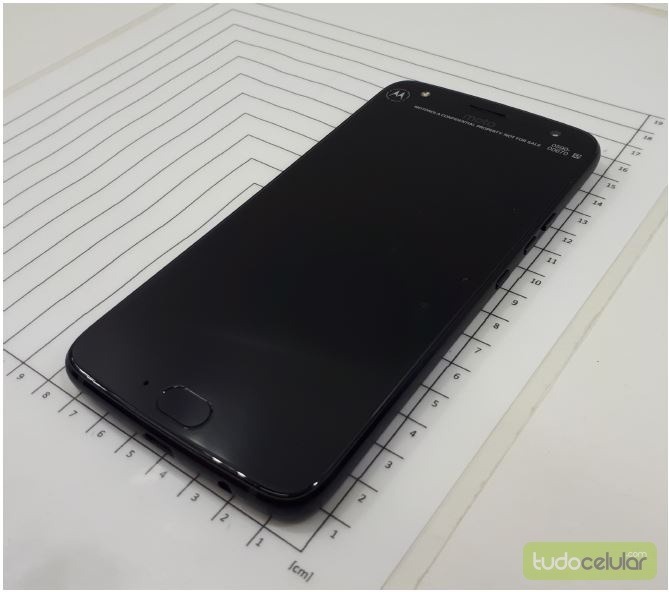 The phone has the same oval-shaped fingerprint scanner, 5.5-inch display & front-facing flash as the Moto Z2 Force. Unlike the Z2 Force, the ‘Moto’ logo is now below the earpiece and not above the fingerprint scanner. On the right, the phone has the same volume rockers and power button placement as the Z2 Force. 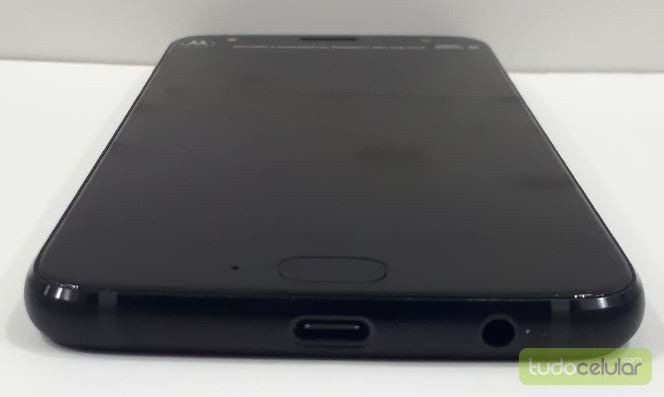 On the bottom, there is a USB Type-C Port and the 3.5mm headphone jack. There is no speaker on the bottom which means that it has the front facing speaker embedded inside the earpiece. 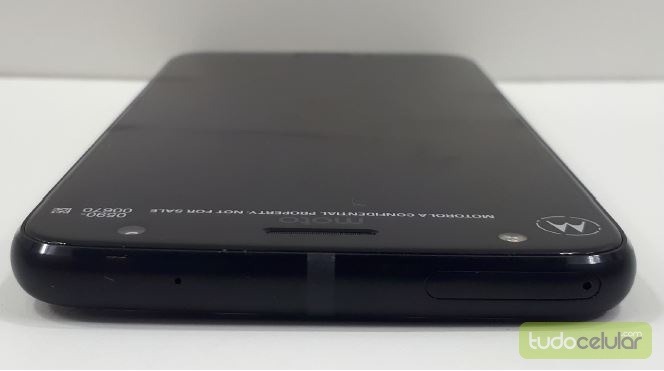 On the top, there is the SIM Card tray and the secondary microphone. It seems the phone has a hybrid SIM slot as there seems no extra dedicated slot of the SD card. 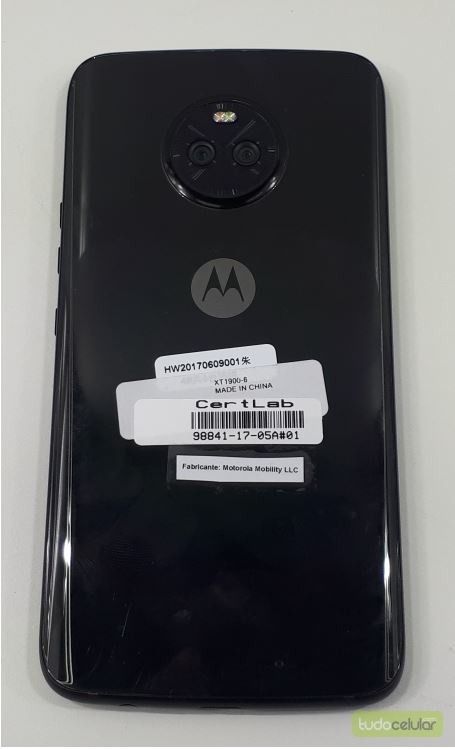 Talking about the rear, there is a dual rear camera setup, and the LED flash is placed in the same manner as revealed by an image a few days back. Just like the front, the back also has a 3D Glass layer that makes the phone look more premium. Inside the box, the phone has got a Turbo Charger which is more compact in design. 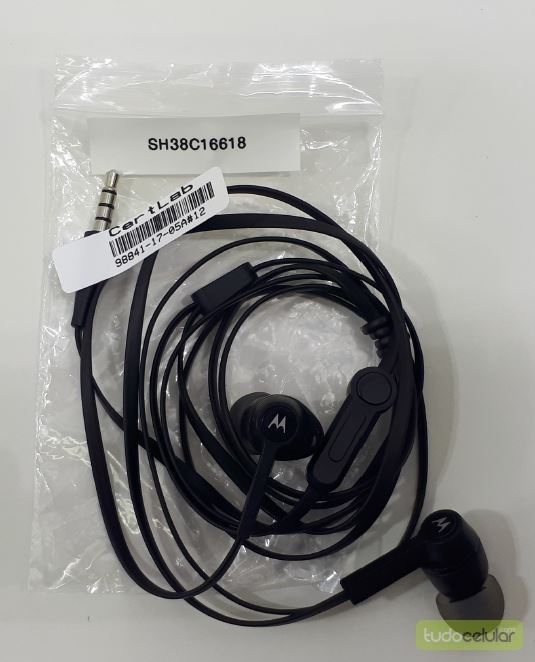 Also, the phone ships with much better earphones than what we saw with other Motorola phones. Sweet? 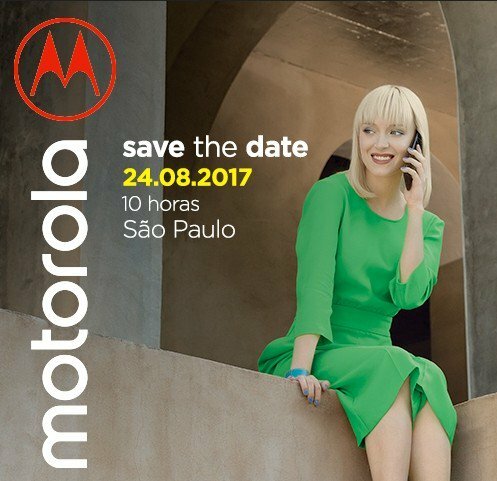 An invitation image from Motorola suggests that the company is revealing a new phone on 24th. 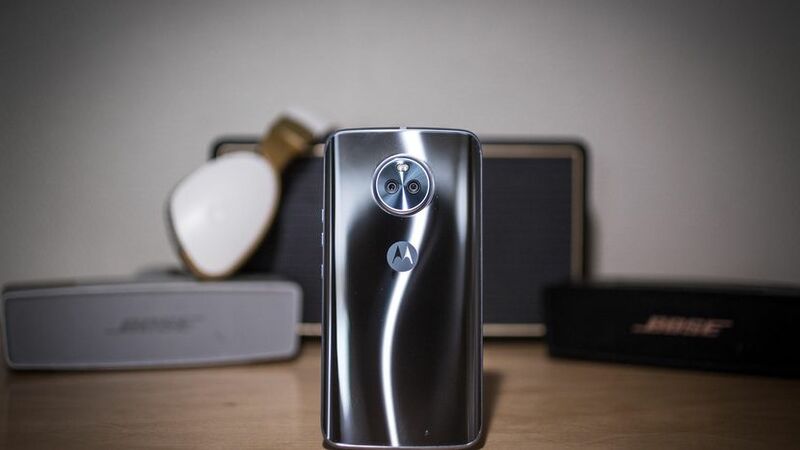 So, this is surely the Moto X4. It is rumoured that the phone will be priced around 350 Euro or $410.Do you think it is a great pricing for a phone with an IP68 rating, Dual Rear Cameras, Snapdragon 660 and a huge 3,800mAh battery? Do let us know via the comments section.